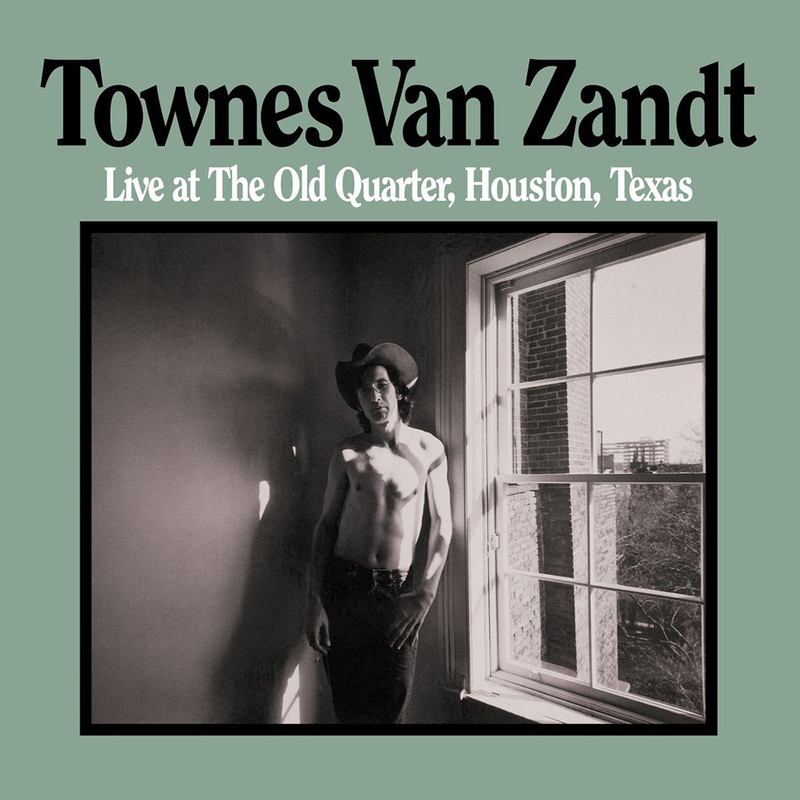 The set features 26 songs, all originals except for covers of “Cocaine Blues,” “Nine Pound Hammer,” and “Who Do You Love,” and Van Zandt brigs these tunes to life with an easy grace that’s a striking complement to the emotional gravity of his lyrics, though he also gives his lighter side an airing here, occasionally cracking jokes and offering a pair of funny talking blues numbers, “Talking Thunderbird Blues” and “Fraternity Blues.” If the renditions of “Pancho & Lefty,” “If I Needed You,” “Rex’s Blues,” “For the Sake of the Song,” and “Tecumseh Valley” aren’t quite definitive, they’re beautiful and affecting, and thanks to the sharp performances, on-point vocals, and superb set list, this is a superior document of Townes Van Zandt on-stage, and is a fine introduction to his body of work. Amazon.com dates the CD release @ June 24, 2008, and that finally pushed me (Calendar OCD) to put out a post about this AWESOME album. 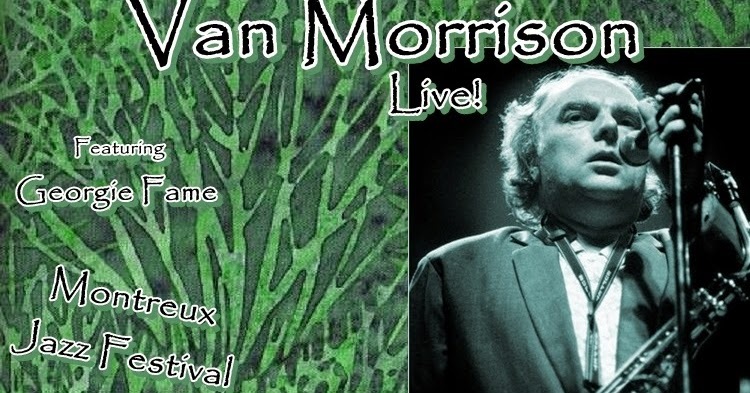 I love live music and most of the music I listen to is actually concert bootlegs (mostly Dylan, Van Morrison, Springsteen, The Stones, etc..), but there are some great officially released live albums out there as well.. and this is one of them. Recorded in July 1973, and released as a double live album in 1977. 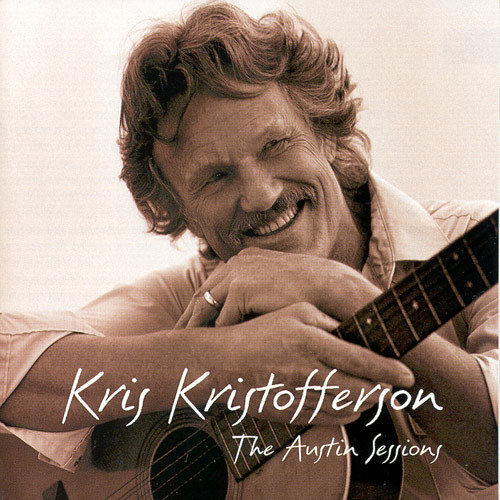 We really love TVZ here @ borntolisten.com and when we made our “TWZ best songs” lists (a couple of years ago), the favourite versions on my list are mostly from this wonderful album (Kathleen, Lungs, If I Needed You, etc..). 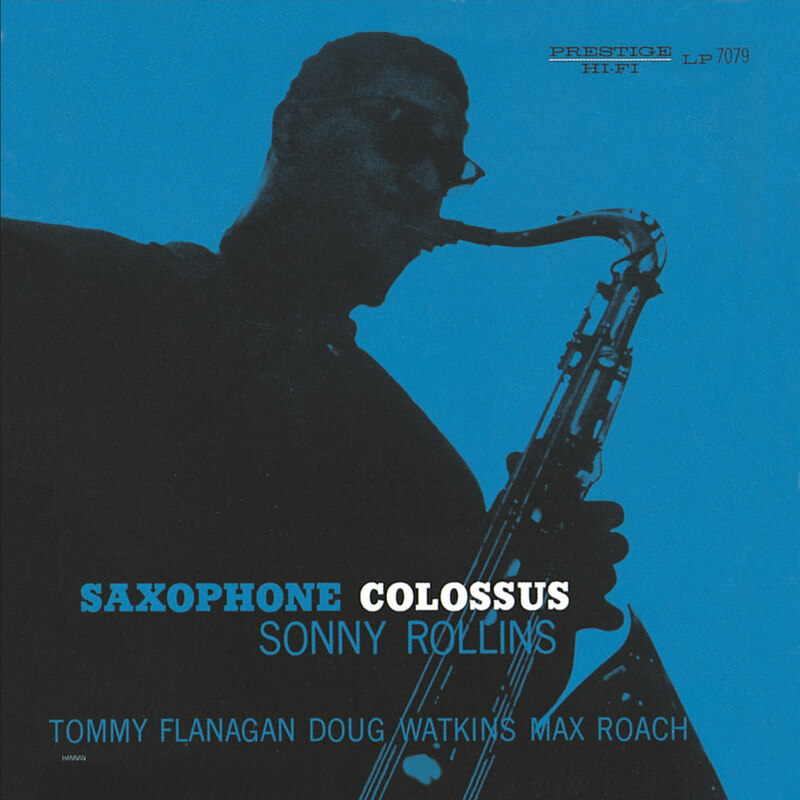 Sonny Rollins recorded many memorable sessions during 1954-1958, but Saxophone Colossus is arguably his finest all-around set. Joined by pianist Tommy Flanagan, bassist Doug Watkins, and drummer Max Roach, Rollins debuts and performs the definitive version of “St. 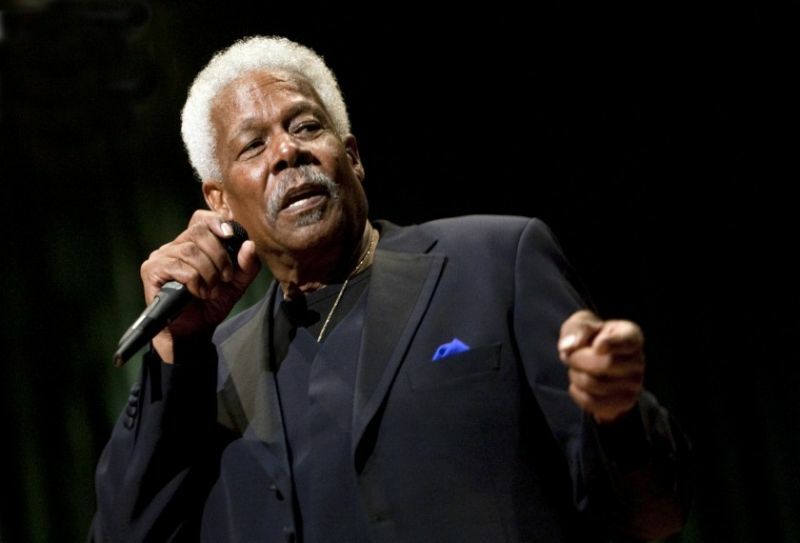 Thomas,” tears into the chord changes of “Mack the Knife” (here called “Moritat”), introduces “Strode Rode,” is lyrical on “You Don’t Know What Love Is,” and constructs a solo on “Blue Seven” that practically defines his style. Essential music that, as with all of Rollins’ Prestige recordings, has also been reissued as part of a huge “complete” box set; listeners with a tight budget are advised to pick up this single disc and be amazed. Sad, spare, and beautiful, Blue is the quintessential confessional singer/songwriter album. Forthright and poetic, Joni Mitchell’s songs are raw nerves, tales of love and loss (two words with relative meaning here) etched with stunning complexity; even tracks like “All I Want,” “My Old Man,” and “Carey” — the brightest, most hopeful moments on the record — are darkened by bittersweet moments of sorrow and loneliness. At the same time that songs like “Little Green” (about a child given up for adoption) and the title cut (a hymn to salvation supposedly penned for James Taylor) raise the stakes of confessional folk-pop to new levels of honesty and openness, Mitchell’s music moves beyond the constraints of acoustic folk into more intricate and diverse territory, setting the stage for the experimentation of her later work. Unrivaled in its intensity and insight, Blue remains a watershed. 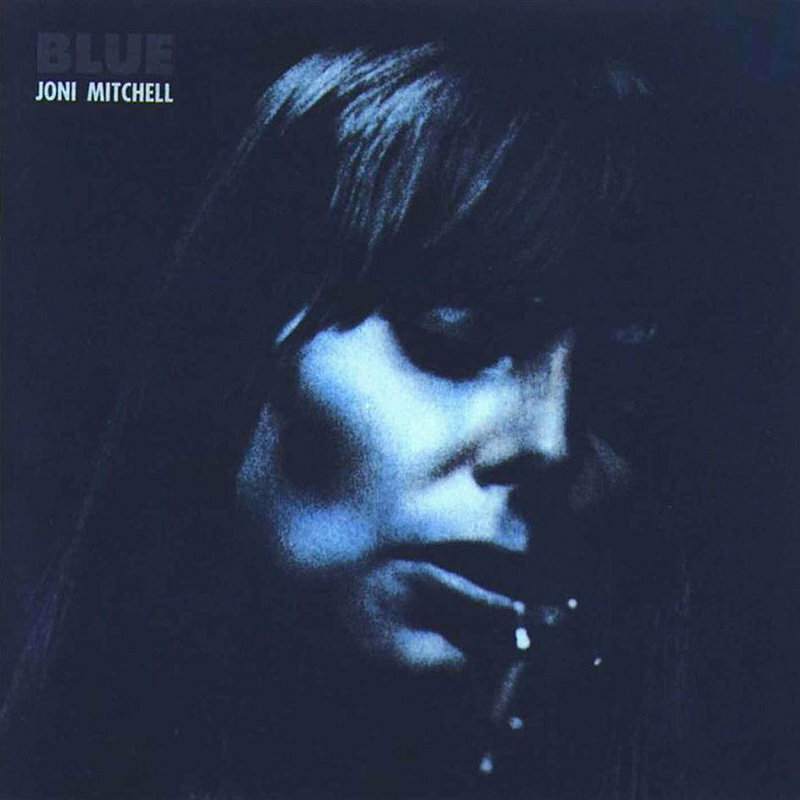 Blue is the fourth studio album by Canadian singer-songwriter Joni Mitchell. Exploring the various facets of relationships from infatuation on “A Case of You” to insecurity on “This Flight Tonight“, the songs feature simple accompaniments on piano, guitar and Appalachian dulcimer. The album peaked at number 3 on the UK Albums Chart and number 15 on the Blllboard 200. 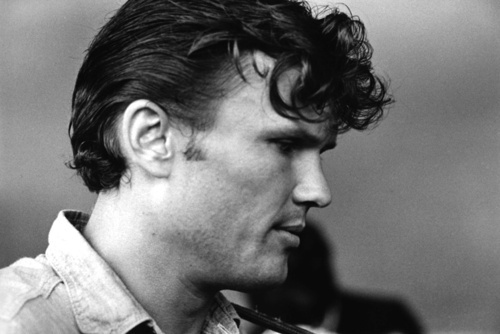 One of my fav artists, and he’s written many great songs.